The ability to speak with confidence and deliver winning presentations can accelerate your career, earn people's great respect, and enable you to achieve your greatest-even most impossible-seeming goals. 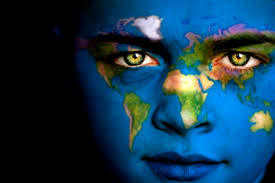 But what many people don't realize is that anyone can learn to be a great speaker, just as easily as they can learn to drive a car or ride a bike! As one of the world's premier speakers and personal success experts, Brian Tracy is the ideal instructor. In Speak to Win, Tracy reveals time-tested tricks of the trade that readers can use to present powerfully and speak persuasively, whether in an informal meeting or in front of a large audience. 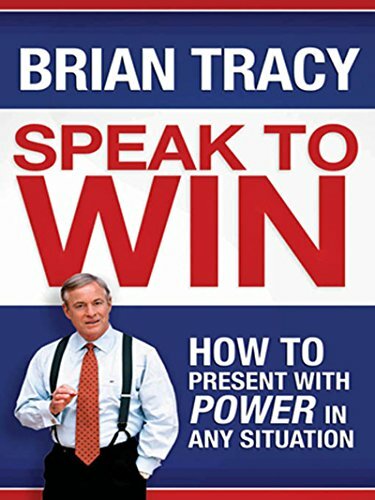 Brian Tracy lets readers in on his most powerful presentation secrets in this indispensable, life-changing guide.